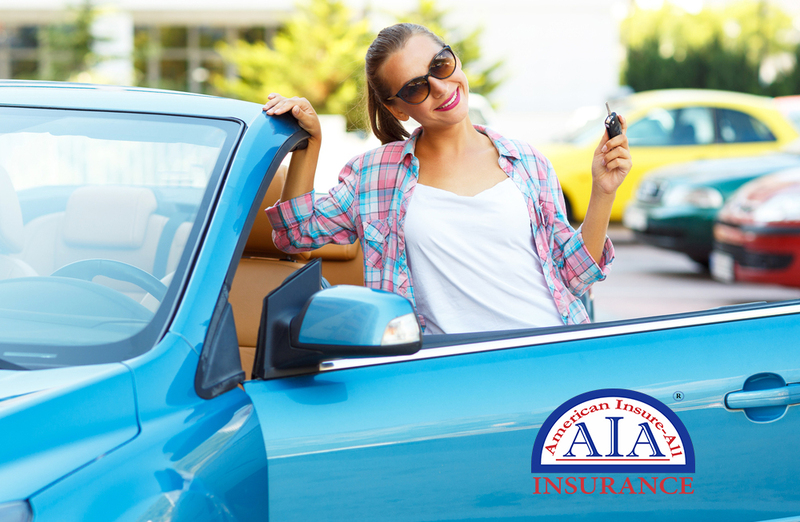 The experienced insurance brokers at American Insure-All® can help you find the best car insurance in Kirkland. Of course, “best” is a subjective term and what works best for you might not be optimal for someone else. Everyone can agree, though, that auto insurance should be comprised of two main aspects – you have the coverage you need without going over your established insurance budget. Our team is ready to help you choose a dependable insurance agency from our long list of qualified insurers that will meet your requirements for the kind of coverage that works for you. They will Make sure to fulfill your expectations as a company that is easy to work with and will not break the bank. By law, for example, you must have uninsured motorist coverage to operate a vehicle. In a car accident, if you also carry full coverage, damages to your vehicle and the other one involved are both covered. Your insurer will also aid in handling communication with the other driver, requiring minimal participation from you. It is important to ask about the other person’s insurance and contact information while at the scene of a crash, or make sure that the police officer in charge acquires that data. Contact American Insure-All® at (888) 411-AUTO for assistance in locating the best car insurance in Kirkland. Our number-one goal is to make certain that you have quality insurance with the coverage you need no matter what the situation may be. We are proud to reward a good driving history with lower rates, but even if you’ve made one or two mistakes on the road with your auto, we can still help you find an appropriate policy for you.